Carrying a baby inside you changes your centre of gravity and puts a lot of stress on your back, neck, abdominal muscles, and shoulders. Pregnancy also relaxes your ligaments and it also changes your posture, pulling your pelvis forward. Add to that the extra weight you're carrying and you can end up with tightness, soreness, aches and pains. The aim of pregnancy massage is to help the mother become relaxed, work out tension from muscles, reduce soreness and improve the flow of blood in the body. 1. Alleviates stress on weight-bearing joints and surrounding musculature. 2. Increases blood circulation to both mother and foetus. 3. Relieves discomfort caused by pregnancy, including lower back pain, varicose veins, constipation heartburn. 4. Stabilises hormonal levels, and soothes the nervous system. 5. Enhances the pliability of skin. 6. Provide an opportunity for women to completely stop what they are doing and focus on the pleasure of having someone else do something just for them. Getting a pregnancy massage can also put you in a more relaxed state of mind to help you cope with all the big changes that are going on in your life. What should I expect during a pregnancy massage? Before your massage you’ll be asked questions on your pregnancy and the type of massage you’d like. Positioning for a prenatal massage is often different than most other massages. Your therapist will determine appropriate positioning based on your comfort and trimester. Many health and massage professionals recommend a side-lying position for pregnant women during massage. During the massage the amount of skin you expose during your massage is entirely up to you. Some women are comfortable wearing very little clothing; others want to feel more covered. It is worth bearing in mind though, for you to get the most benefit from your massage, the therapist needs to be able to access as much of your skin surface area as possible. Are there circumstances when massage during pregnancy isn’t advisable? •	If your GP/midwife advise you against such treatment. Always ask for their permission before booking a session. •	If you are in a high-risk pregnancy category or have previously had a premature labour. •	If you have Pregnancy Induced Hypertension e.g. high blood pressure. •	If you have pre-eclampsia, or sudden swelling with retention of fluid. If you experience severe headaches. •	If having a pregnancy massage causes you to feel sick, lightheaded, gives you a headache or you don’t enjoy the experience. Don’t feel as if you have to do it just because others feel it’s a good idea. Some women genuinely don’t like being touched and find massages an intrusion of their privacy. 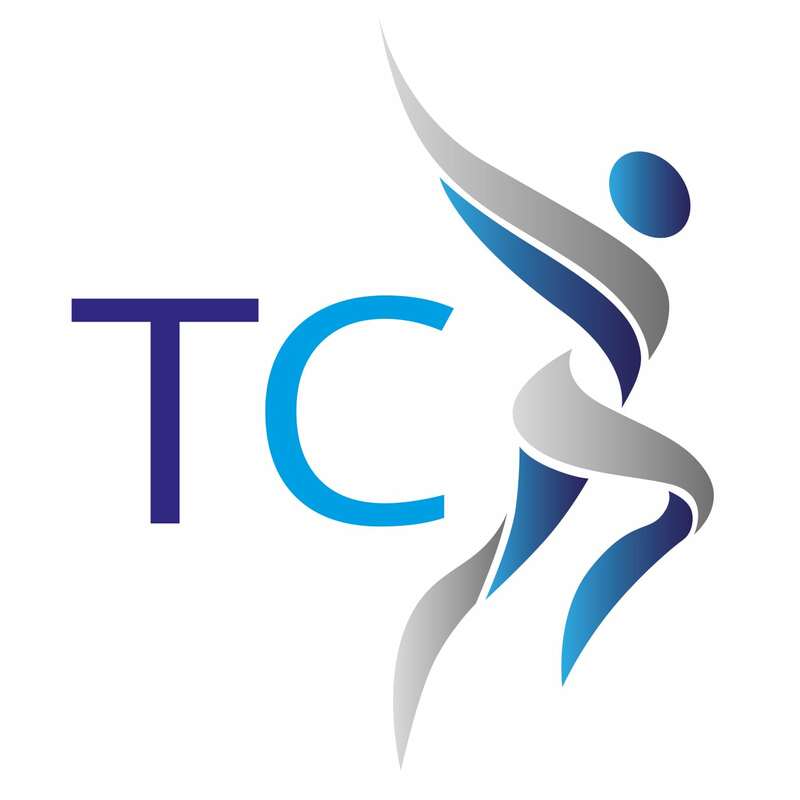 Our massage therapists are qualified to degree level with extensive experience in health care. They are available for early morning and evening appointments so they can always be available when you need them. 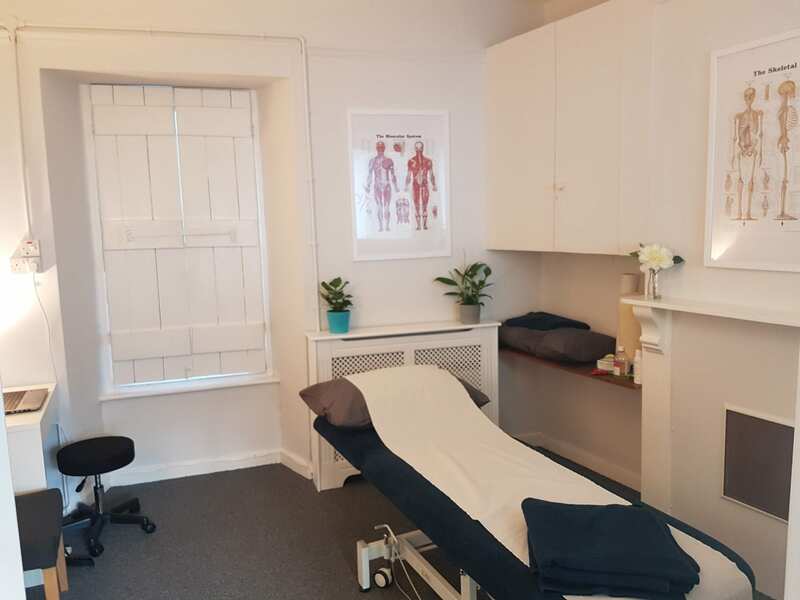 Couple this with free parking just outside and a beautiful brand new clinic, you will feel looked after as soon as you arrive. Stephanie graduated from Exeter with a first class honours degree in Sport & Exercise Science and continue her education London where she completed a Masters Degree in Clinical Exercise Science. Since then she has gone on to complete a Level 5 Diploma in Sports & Remedial Massage. 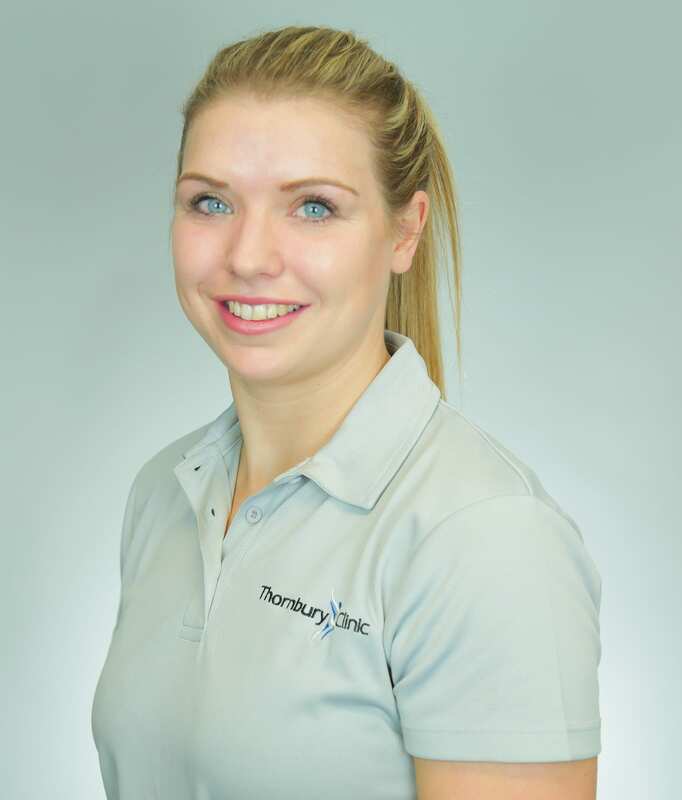 She has worked in the healthcare industry for 5 years and has gained practical experience in personal training, health coaching and health promotion in both public and private establishments. Stephanie is a keen runner and has completed a number of Marathons, two ultra Marathons and a Half Ironman. Due to this she understands the demands of physical exertion on the body and the importance of injury prevention, stretching, recovery and body maintenance. Stephanie has a passion to help people and enjoys doing this is by using an educated touch with both simple and advanced massage techniques to provide preventative and rehabilitative change. she enjoys exploring and tailor making sessions to meet the needs of each individual whether that be physiologically, neurologically, emotionally or for those who just need an hour to escape from their busy schedules. © 2018 Thornbury Clinic. All Rights Reserved.